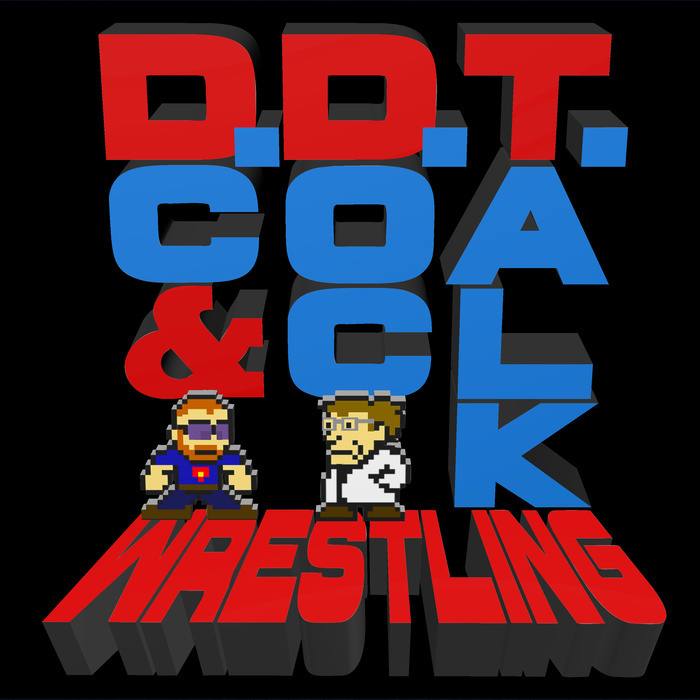 DC and Doc talk about WWE hitting the reset button after Wrestlemania. We're pretty excited by all of the debuts and returns on RAW and Smackdown this week, and we are eagerly looking forward to the Superstar Shakeup. All of this and your emails!